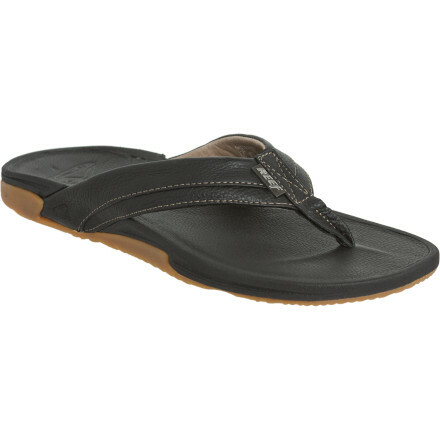 The boardwalk is long and the weather is perfect, so slip on the Reef Arch-1 Sandal and stroll comfortably for hours after you match the adjustable arch support system to match your foot. 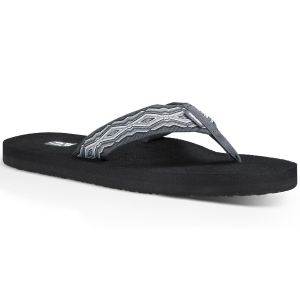 A turn with the included key tunes this sandal's midsole to better match your foot's arch shape. 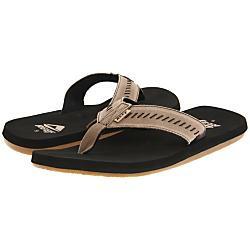 Then you can wander the sandy shore with supported steps while the classic leather design completes your rugged summer look. 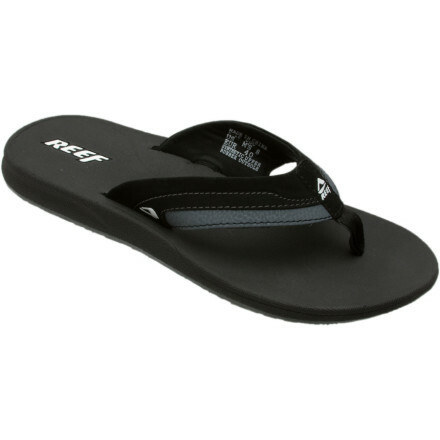 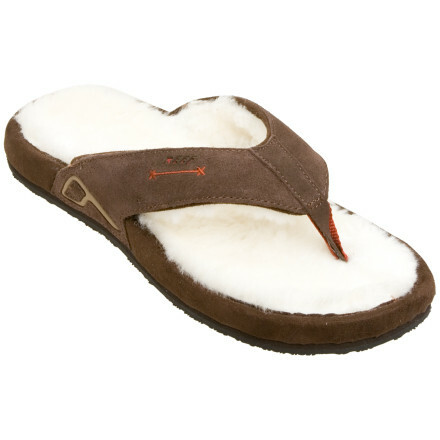 The Reef Arch-1 Sandal is not available from the stores we monitor. 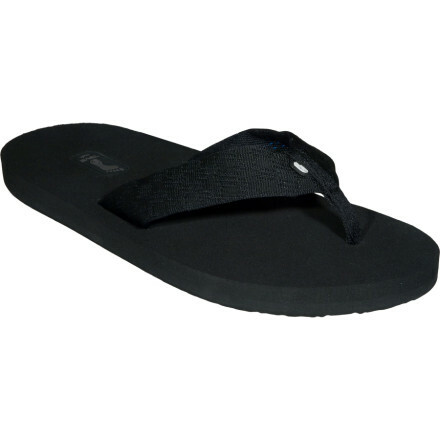 It was last seen May 9, 2013	at Backcountry.com.